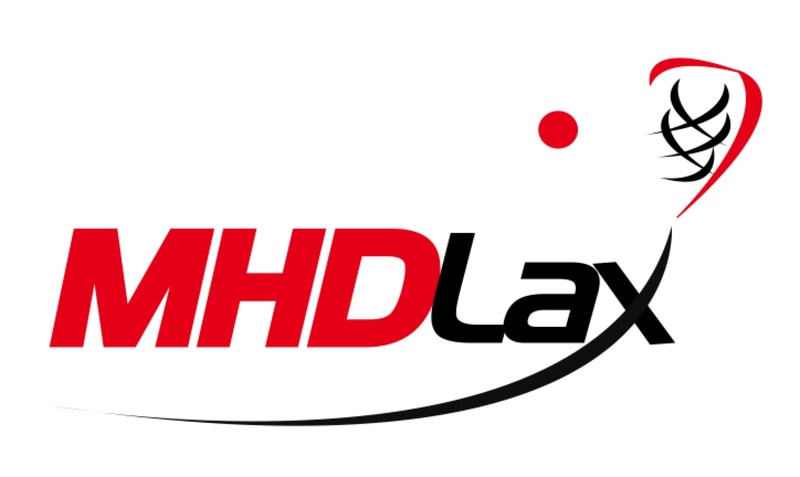 MHD Lax encourages and requires good sportsmanship and respect for all of the participants. MHD Lax will enforce this policy to the maximum. Remember that the goals of the game are to have fun, improve skills and feel good. Don’t be a “show-off”.